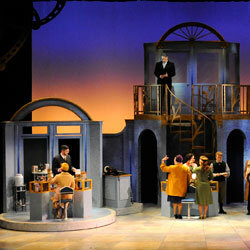 Auburn University Theatre provides undergraduate theatre training and performances in the award-winning Telfair B. Peet Theatre.Ensembles include the Radio Flyer Theatre Company, which features productions in the style of the Golden Age of Radio, and the Mosaic Theatre Company, which creates and performs original works of theatre around issues of diversity. 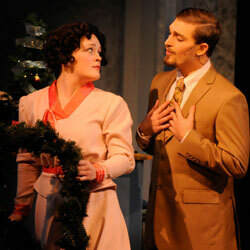 In addition, various musical performances are held throughout the year in the Telfair B. Peet Theatre. The Telfair B. Peet Theatre is located at the corner of Samford Avenue and Duncan Drive on the Auburn University campus.